Lots of custom functionality built on WordPress. 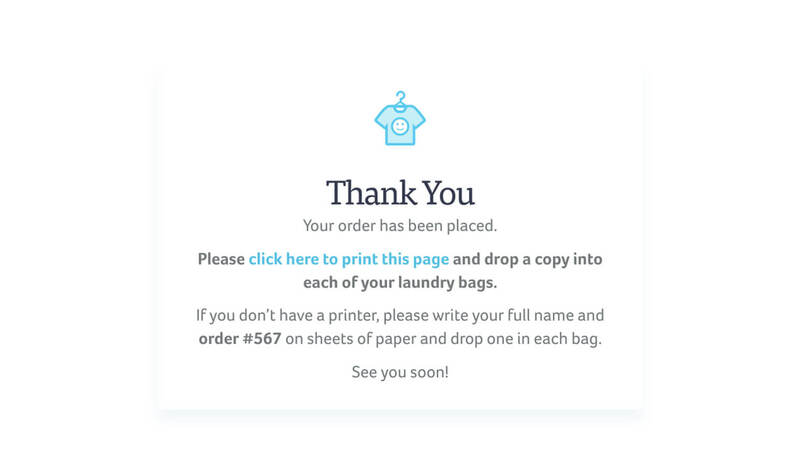 POPWASH is a long-standing laundry wash and delivery service in Santa Monica. 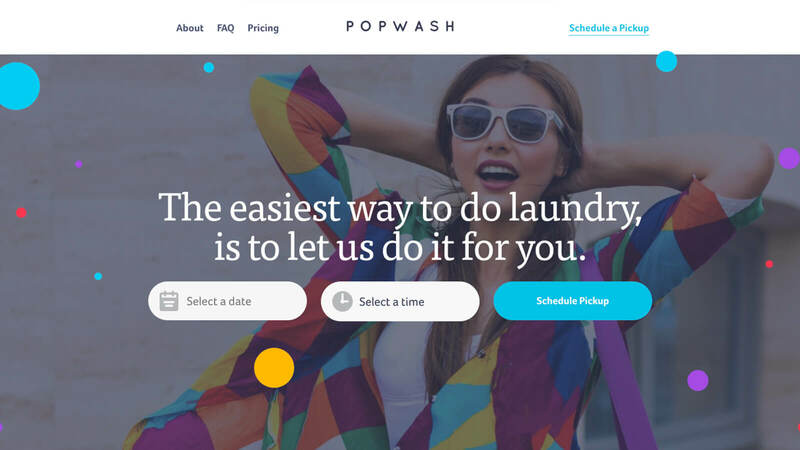 Neal, owner of POPWASH, needed a modern and seemingly-simple-but-actually complex website capable of custom behavior like two-part bookings (pickup and delivery) and on-the-fly invoicing. 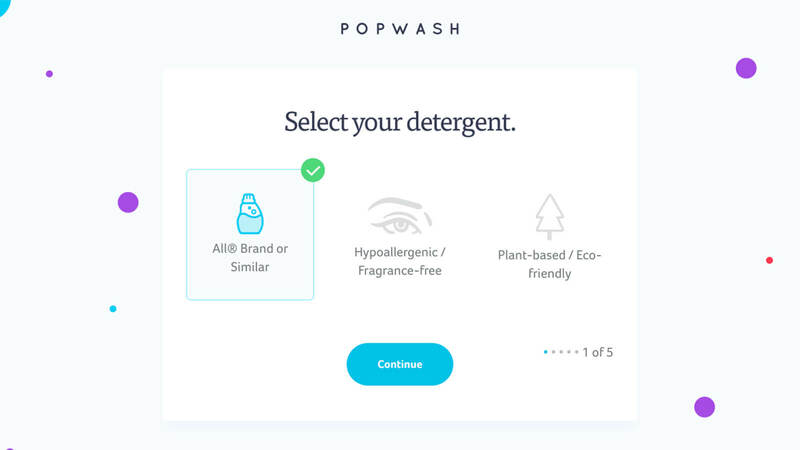 POPWASH had had the same design for many years. Although it was not modern-looking, the user experience had been refined throughout, so I used those insights when designing a new ordering process. The site is designed to cater to 3 audiences: the website owner, the delivery drivers, and end customers and to keep the ordering and fulfillment process as smooth as possible for everyone.